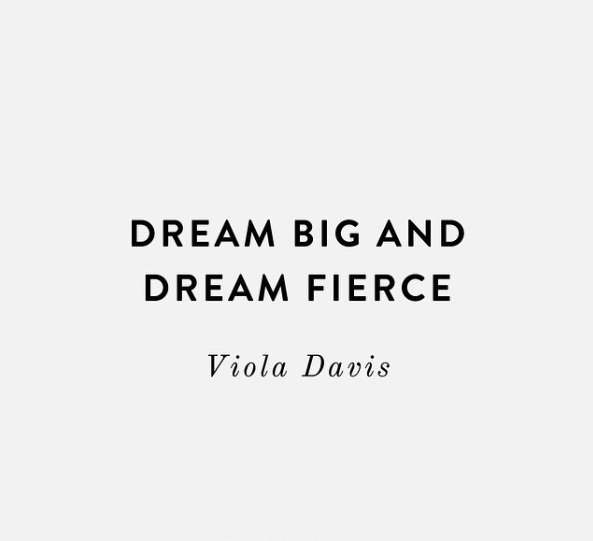 Lush Fab Glam Inspired Lifestyle For The Modern Woman: Quotes To Motivate And Inspire. Quotes To Motivate And Inspire. Journey To Success: Quotes To Motivate And Inspire. Hello Lush Fab Glam readers whatever your plans or goals for the present, immediate or long term future may be we all need a little motivation and inspiration from time to time. We hope one of these featured quotes is exactly the boost you need to take on the challenges, get through another day and do it all with a smile as you embark on your journey to success. 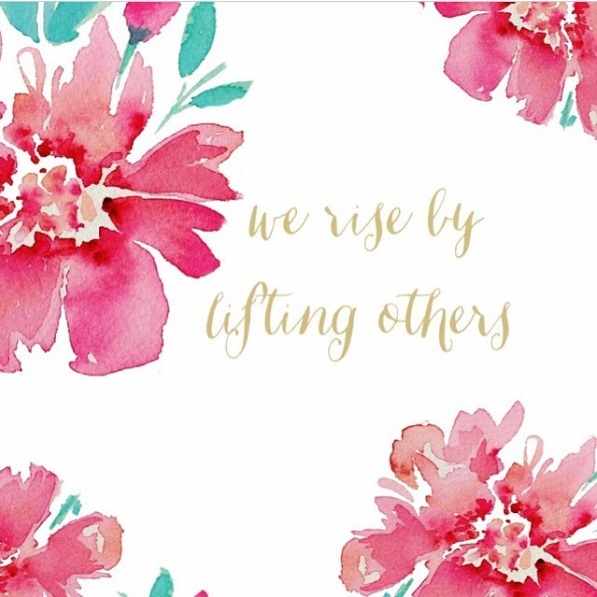 Quote 1: We rise by lifting others. 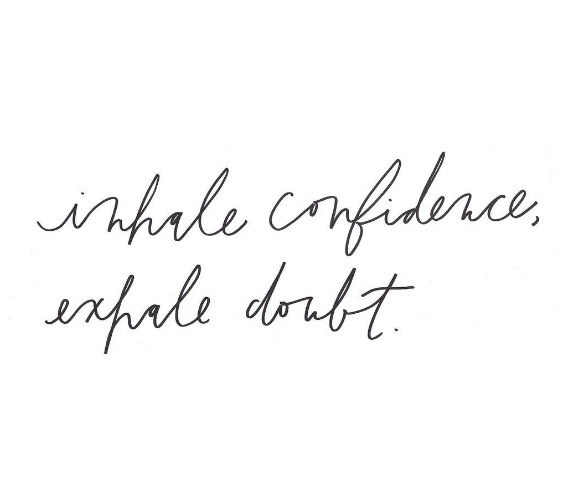 Quote 2: Inhale confidence. exhale doubt. 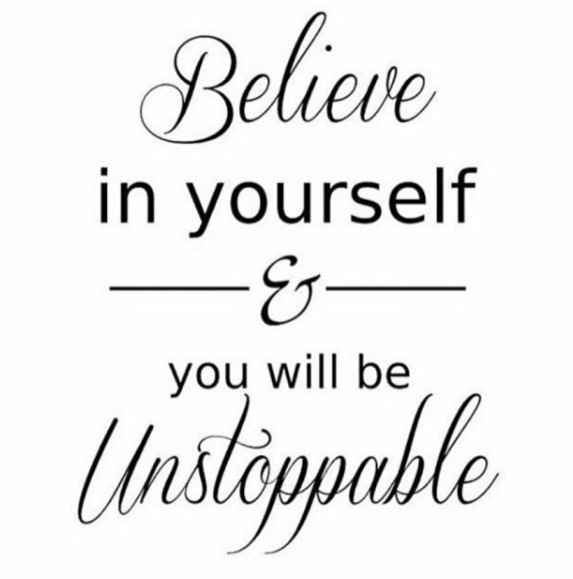 Quote 4: Believe in yourself and you will be unstoppable. 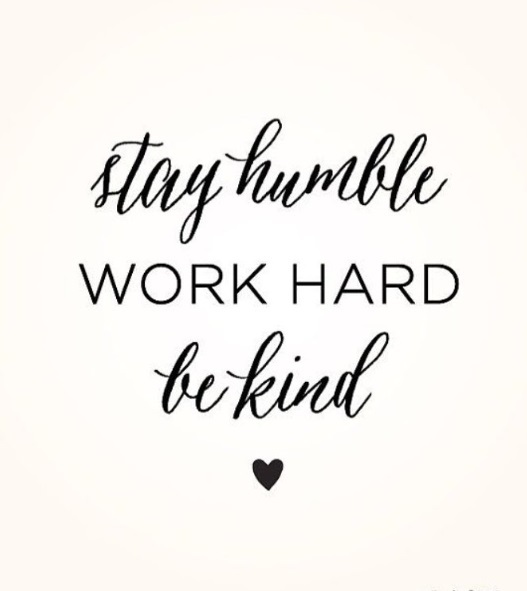 Quote 5: Stay humble, work hard, be kind. 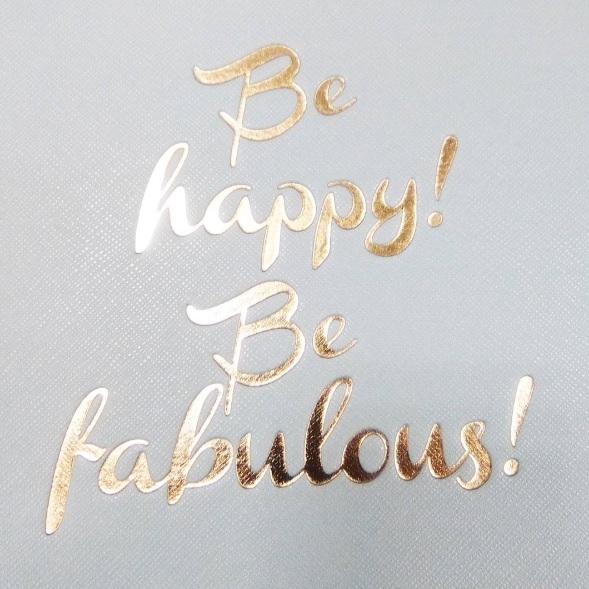 Quote 6: Be happy, be fabulous. "We rise by lifting others"... Inspire and motivate others by sharing these quotes using the buttons below.